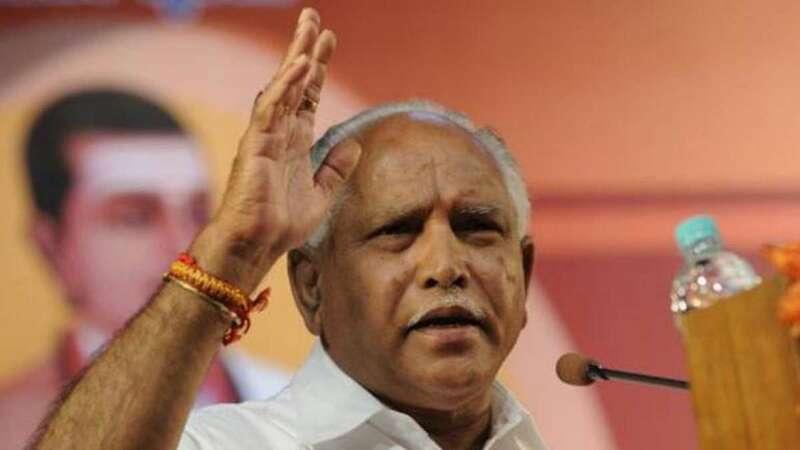 New Delhi : Karnataka Bharatiya Janata Party's (BJP) legislators will return on Saturday from a private resort in Gurugram where they were lodged for the last few days, a party leader said. "All our MLAs have been directed to return to the state," state BJP President B.S. Yeddyurappa told the media here. "We are not trying to destabilise the government. We will work as a strong opposition." Meanwhile, Congress legislators headed to a private resort on the outskirts of Bengaluru after a party meet on Friday, in an attempt to "safeguard" the MLAs. "The BJP is indulging openly in horse trading. We need to have all our MLAs in our place and deliberate on the upcoming Lok Sabha elections (in April-May)," state Congress President Dinesh Gundu Rao told the media earlier.